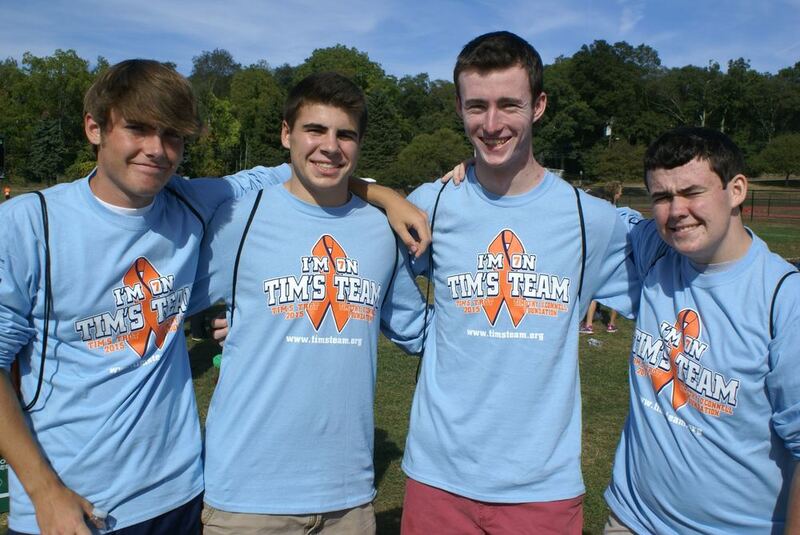 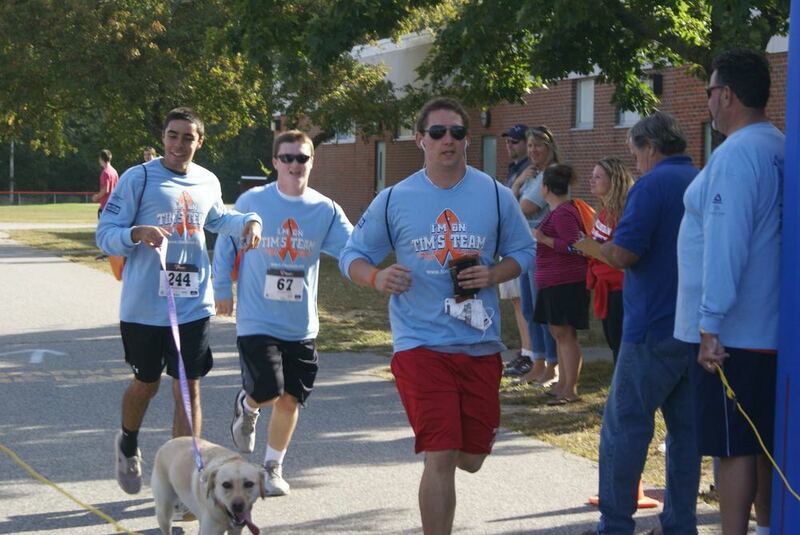 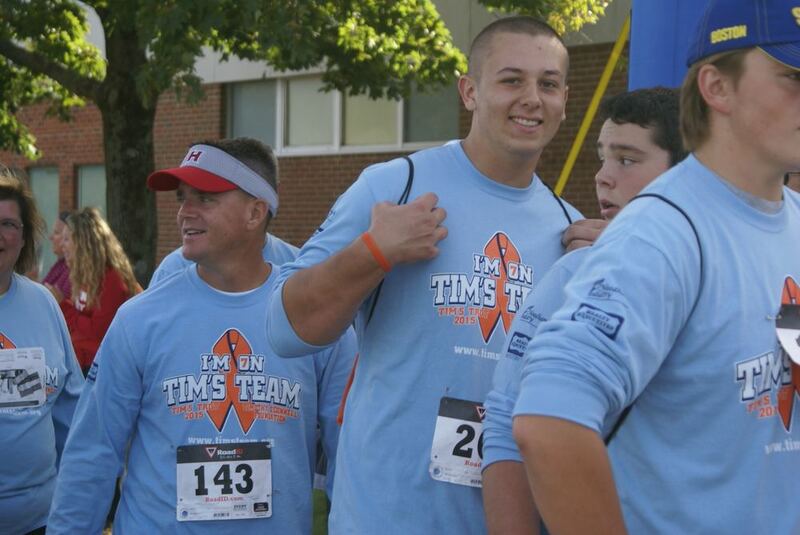 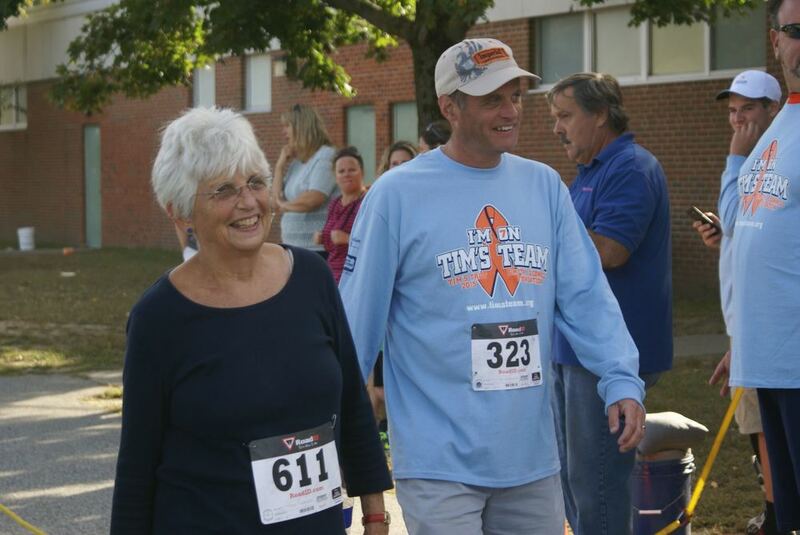 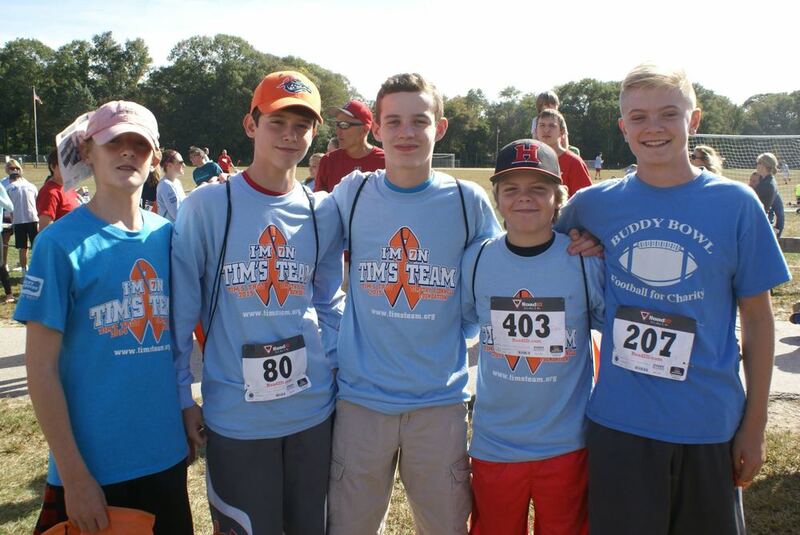 Please mark your calendars for our 6th Annual Tim's Trot! 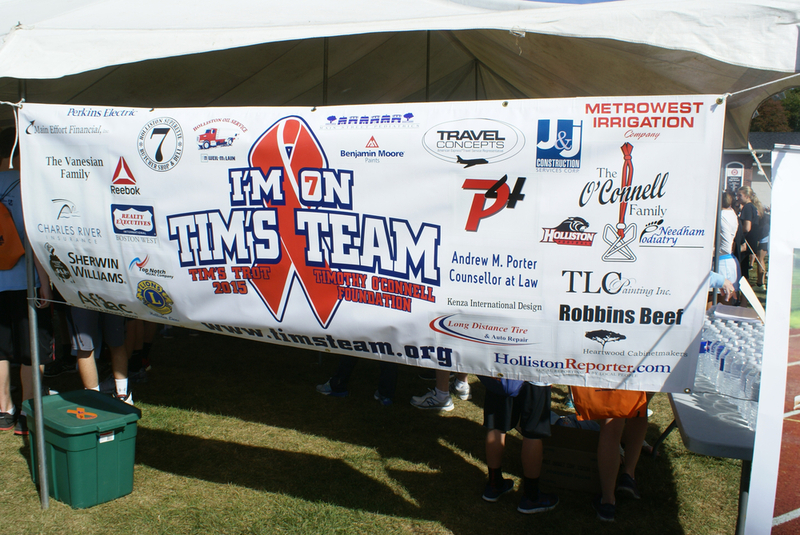 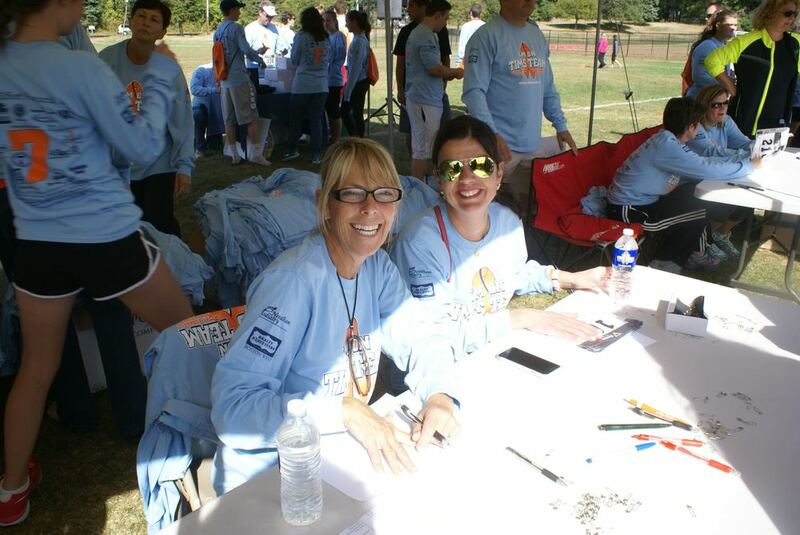 Thank you to all of our sponsors, volunteers and participants. 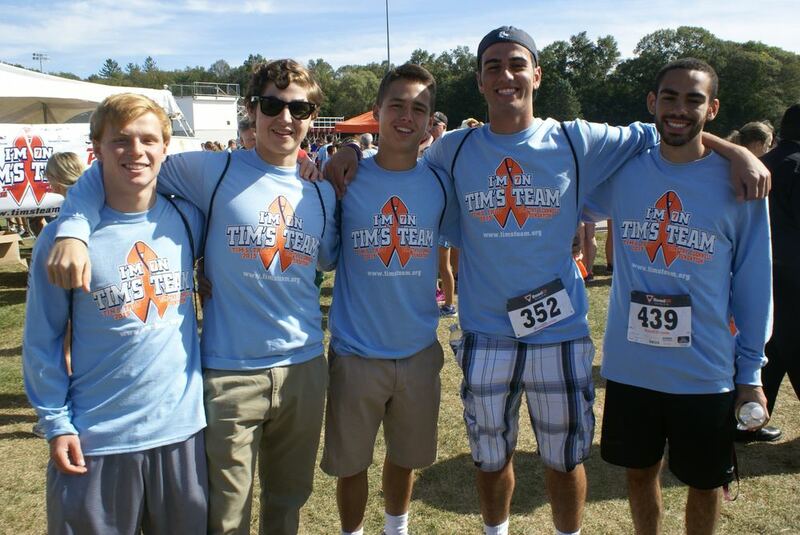 This year you helped us raise over $18,000 for the Foundation! 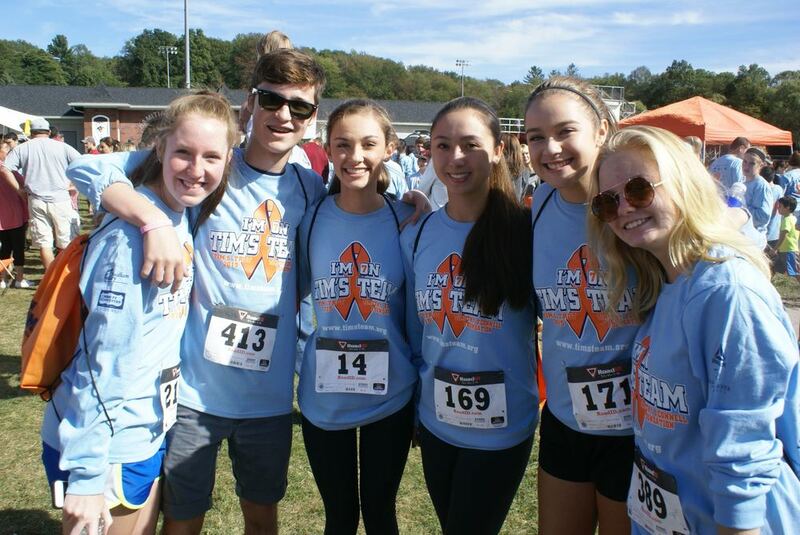 If you have any questions, or if you are interested in Sponsorship Opportunities, please contact Joanne O’Connell at joanneoconnell@comcast.net or 508-662-7282.